Every single pokie machine you will have access to will of course come with its own unique playing structure, a unique theme along with many unique and exclusive bonus games and bonus features, and that is why playing lots of different slots per session can be fun and entertaining of course. However, what you are going to find is that all pokies will have been designed in such a way that they will deliver to you one of three different types of playing formats, those being a low variance playing format, a medium variance one or a high variance playing format. When you set about playing for example any pokies that have been designed as low variance slots, you will find they tend to award you with plenty of low valued winning combinations as you play them off, and as such those are popular with players that do enjoy getting plenty of play time from their bankroll. A low variance slot is quite easy to spot to be perfectly honest, for when you take a quick glance over the pay table you will notice the jackpots are fairly low in value and when you tagger a bonus game for example you will tend to win some small modest amounts, but those bonus games do tend to trigger very frequently. So if you do enjoy playing pokie machines for long periods of time, you will always be much better off playing a low variance slot, as their very design will ensure you spin in plenty of winning combinations, albeit lower valued ones! 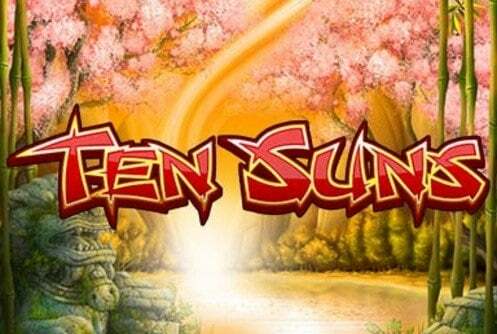 Many slot players are going to much prefer playing the slots and pokie games that have been designed around a medium variance type to playing format, for those slots are not going to be spinning in very low valued winning combination all the time, and therefore give players a fair chance of winning some much higher valued winning pay-outs. You will also find that any bonus games and bonus features may not trigger as frequently as they do when for example you play low variance slots and pokies, but the bonus games will give you a much better chance of achieving some much higher valued winning pay-outs instead. 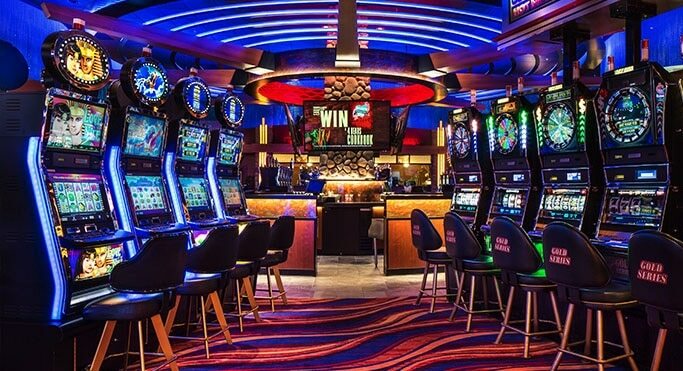 As with any type of pokie machines though, it will be up to your own personal preferences as to just which pokies you are going to find the most appealing and the most fun to play too. As such what you should ideally initially do, much more so if you are fairly new to the online pokie playing environment, is set about playing a range of different slots from different slot game designers and ones offering all three different types of playing variances too via the free play versions of those games. By doing so o you can see firsthand how each individual pokie plays and pays and then decide which ones you have found the most appealing, which may just be the medium variance pokies of course, once you got a short list of slots you do enjoy playing you can then switch over to playing them for real money. Now there are going to be plenty of risks associated with playing the high variance pokie machines, and you need to be well aware of those risks to your bankroll well before you ever set about playing such games in any playing environment. The way such pokies have been structured and designed is that they tend not to offer lots of low valued winning pay-outs, instead players have the chance of winning big from a base game spin or have the rare opportunity of winning a mega sized winning pay-out from some form of bonus game. 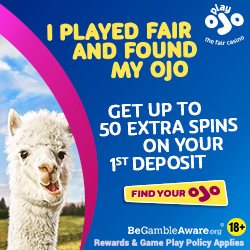 Due to high variance slots not spinning in lots of lower valued winning combinations, that means you are guaranteed to experience lots of consecutive spins on which you win nothing at all, and when you do experience such a thing your bankroll can and will be eaten away very quickly. So with that in mind, but as you can win big even when playing high variance pokie machines for very low stake amounts, the best advice I can give you for playing such slots, is to only ever set about playing them with a small stake level in play, unless you have a huge bankroll at your disposal, and keep in mind those mega sized winning payouts can and will be few and far between!